What can you learn from Lush's retail strategy? UK-born natural cosmetics brand Lush Cosmetics inhabits two worlds – the fun and the serious. On the one hand the company has managed to make buying, and using, relatively dull, essential items like soap and shampoo fun. On the other it’s a serious campaigner for major ethical issues, from animal testing to the environment, and it’s not afraid to share these views with customers. This dual-stance seems to be working though as Lush now has over 675 shops in more than 45 countries, with a worldwide turnover in excess of £215 million. We take a closer look at the company’s strategy and what you can learn from its success. Lush’s retail strategy is all about turning the usual cosmetics buying process on its head. Typically shopping for bath products or face cleansers is just a case of trawling aisles and comparing packaging. In contrast, Lush stores are a riot of colour and smell. In keeping with the company’s ‘naked’ policy, many products are sold without any packaging which makes their bright colours a central feature. It also encourages customers to explore and interact with the products more as they can pick them up, smell them and even taste them in some cases. This is how Lush is able to get customers to pay many times more for basic hygiene products, such as up to £9.00 for soap and £6.00 for toothpaste. Through product interaction customers are buying into the theatre that Lush stores promise and falling in love with products. There’s the promise of surprise and magic with Lush products that your average bottle of bubble bath doesn’t have. Staff add to this by regularly ‘detonating’ bath bombs and other products in basins throughout Lush stores. Customers are invited to gather round and get involved. It also makes for a great shareable moment for online as well, which means customers want to capture it. Some Lush stores take this experiential offering even further with in-store spas offering a series of treatments using Lush products. Customers can then buy many of the products used to take home and recreate their experience themselves. The stores also help to communicate the freshness of Lush products and ingredients. Face masks are displayed in bowls on ice like a deli counter which customers can dip in and out of to try. Boards around the store provide details about specific ingredients and their benefits. Staff have a deep knowledge of the products on offer so they can help guide customers to the right items for them, with an explanation of what the ingredients are and what they can do for them. Again this helps customers feel like they are buying into the company’s expertise, as well as good quality, healthy produce. Where products are packaged in bottles or pots, they each have a sticker on them showing the face and name of the person who made it, as well as the production and use-by date. This again emphasises the freshness as customers can see exactly when it was made. It also humanises the production process by making it clear that a person, not a machine was involved in the making. This makes customers feel closer to the company and the people who work there – you almost feel as though the item was made just for you. Lush’s staff are one of the brand’s greatest assets. They’re incredibly enthusiastic about the company and its products. This natural passion is infectious as you don’t feel you are being sold to, but more like a friend is telling you about something great. It means customers are more likely to buy what is recommended to them. Staff always have a smile on their face and are happy to chat with customers, rather than rush them to buy. The company empowers them to spend time with customers, to ask questions and build relationships, which pay off in the long-run. They’re also allowed to give away products to customers in ‘random acts of kindness’. Staff don’t need to check these with someone higher up, but are allowed to use their discretion to offer occasional free products to customers who need cheering up, are celebrating a special occasion, who they had a good rapport with and more. The random acts help make customers feel more valued, as well as warmer towards the brand, which can keep them coming back. To help customers with their purchases Lush’s staff can give out small, free samples of products (where possible) that they can try at home first. There’s nothing like seeing the results from a product to get a customer to come back and buy the full-sized version. It also makes customers more confident in parting with their money as Lush products often cost a lot more than equivalent items. The policy even extends to Lush’s ecommerce site with customers able to request samples to be included with their orders. Lush also prove that great staff can be motivated by more than money as the company don’t pay much over minimum wage (or the Living Wage in London). 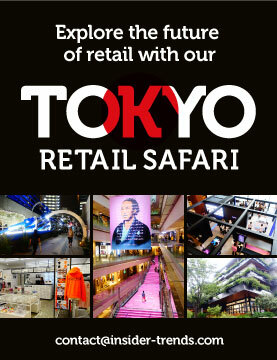 But the experience is better than most retail brands with comparable rates. The company offers other perks as well, such as paid holiday if your birthday falls on a normal working day. Community is a huge element of Lush’s strategy, driven in equal parts by its brand fans, or ‘Lushies’ and its ethical stance. Lush is always working to use as many natural ingredients as possible in its products, to reduce its environmental impact, to reduce packaging (and make it reusable where it is used) and more. It even taxes itself on its carbon footprint. The company is also a major voice in many ethical debates such as animal testing, and regularly works with campaigners on big issues. This messaging is communicated across all of Lush’s channels from social media to product packaging to window displays. The company uses its brand as a platform to engage with the public on key issues, to educate and inform, and to get conversations going. It’s not afraid to have an opinion. 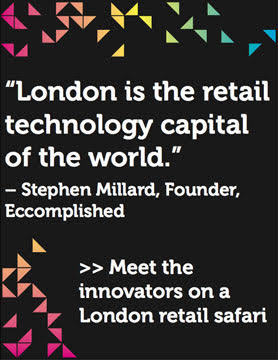 This makes Lush something of a hub for customers with the same views. It’s a space for them to hang out and talk with like-minded people. Even casual Lush fans get a boost from buying ethically – even if it was the fun that brought them to the brand first. Lush also runs a number of charitable initiatives including its ten-year-old Charity Pot scheme, where the whole price of the product (minus VAT) is donated to good causes. Again, this can be a major draw for customers who want to make better choices with their buying. It presents Lush as a company that cares – about you and the wider world. For Lush devotees, until very recently the company ran its Kitchen programme, where customers could buy short-run exclusive or discontinued products. The programme is now being revamped, but exclusive products are still available to buy from the website. Customers are also able to submit requests as to which products they’d like to see made available to buy. This has real influence on what goes into production, so customers feel as though the brand cares about their opinions. It also encourages fans to interact with one another and to share their favourite products. Lush takes community to the next level though with its annual Creative Showcase, which invites fans to spend a whole day exploring all things Lush. From product demonstrations, sneak peeks at new items, to live product making and experiential installations, it’s a completely immersive brand experience. There aren’t many brands that have the customer love and loyalty to have people excited to spend a day with them, but Lush is a special case. In fact this year it also held a two-day Lush Summit where customers could see new and exclusive products first. 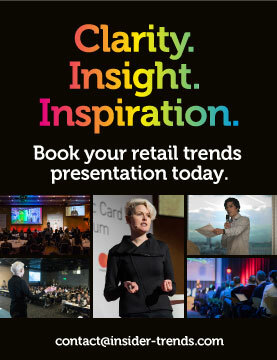 To be able to hold two highly-attended events in one year shows impressive brand power. Much like its bath products Lush looks like one thing on the surface, but there’s a lot more happening underneath. Whether it’s casual shoppers looking for a fun bath treat, or brand devotees who buy all their cosmetic products there, Lush is a playground that people want to explore. The brand shows that you can have a stance and use your brand as a platform, and still be successful. It shows that your staff are your greatest asset and humanising your brand is a really effective way to build customer relationships. It shows that fun and interaction sells, and that if you do it right you can charge more for products and still give customers value for money. Customers like to buy into the brand’s expertise and quality products. 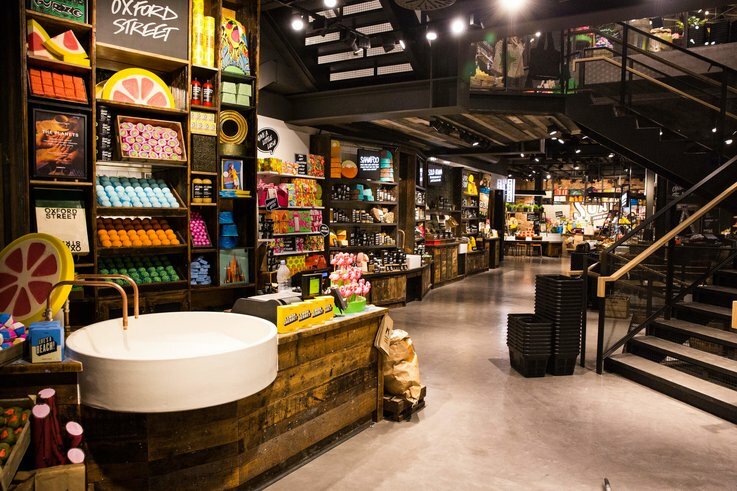 Interaction is the cornerstone of the Lush experience, with the company designing its stores for customers to get stuck in by using all their senses to explore the products. By bringing together all of the different elements of its strategy, Lush has achieved the ultimate brand goal – you always instantly know when you are in a Lush store or using a Lush product. Can you say the same? 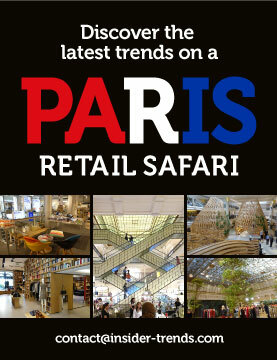 Don’t miss the top 50 uses of visual merchandising in retail for top inspiration. 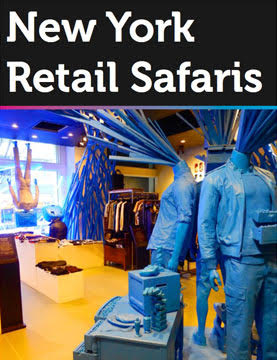 To experience the very best of London’s retail for yourself, book one of our Insider Trends retail safaris. Find out how they can benefit your business here.